1. Peel the oranges, remove the white membrane, and cut into quarters. 2. Cut the olives into julienne. 3. 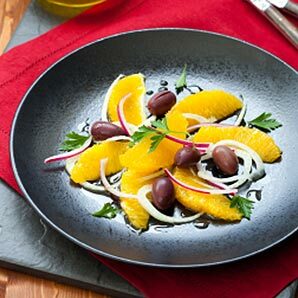 Arrange the orange quarters in a salad bowl and sprinkle olives on top. 4. 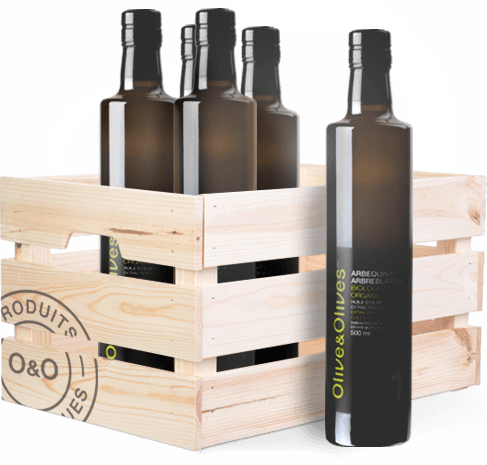 Beat the extra virgin olive oil with the lemon juice, the cumin and the salt. Pour over the salad and serve at once.